At Advanced Family Dentistry, we’re here for you after wisdom tooth removal. This process isn’t terribly in depth, but there are important things to know after your wisdom teeth have been removed. Here are some common tips, although a post-surgical care plan is different for every patient. After an impacted wisdom tooth is removed, it can be therapeutic to rinse the site with salt-water after meals and at bedtime, generally starting on the second day after the procedure. It’s also important to monitor your temperature and notify doctors of any significant fever. Dr. Kim will provide specific details on how to care for the site. There are whole range of things that you might experience after the removal of impacted wisdom teeth that are relatively normal. You may have significant swelling in the area of the operation, and some difficulty opening your mouth. A sore throat or even an earache is not uncommon, and may not be a signal of an impending virus or bacterial infection, but rather, part of the body’s response to the surgery. If you had IV sedation, that may generate some bruising and you may find small ulcers in your mouth that will go away over time. There’s also something called ‘sympathetic tooth pain’ – you might ask: ‘why are my other teeth hurting after successful wisdom tooth extraction?’ The good news is that it’s not something you should worry about too much. If you have adjacent teeth that only hurt after the surgery, that’s probably due to sympathetic tooth pain, which typically goes away on its own. Carbonated liquids can help with nausea. Smokers will need to take a break from their tobacco habit for a few days. Dr. Kim can provide details on all of the rest of the important home care for this type of procedure. For an impacted wisdom tooth removal, your doctor may prescribe antibiotics. Pain medications may also be prescribed. It’s important to take these as directed, and ask a doctor about any questions you may have. 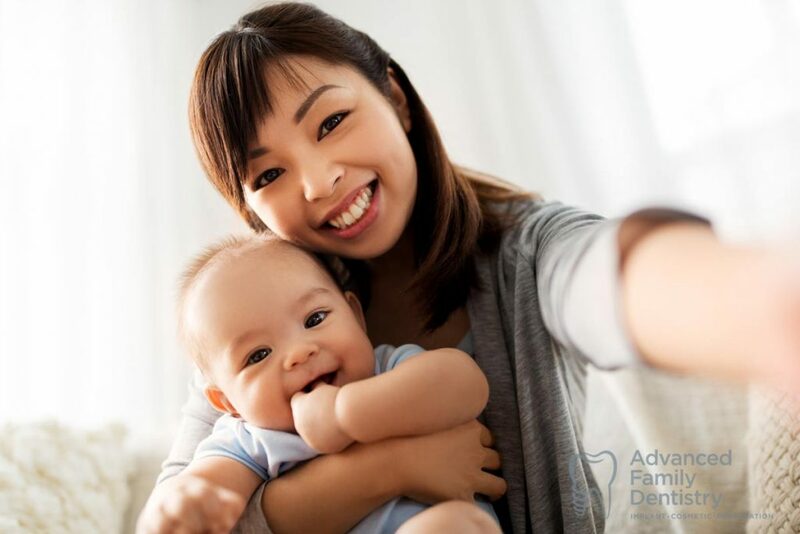 Come in to Advanced Family Dentistry and talk about what to expect leading up to and after an extracted wisdom tooth removal. We’ll walk you through every step of the treatment that will help you to restore your full oral health, and we’ll listen to any questions you may have. We are an active partner in helping our patients enjoy a better quality of life, with confidence in their teeth.